This is a football column, but I just want to say a quick word about the Philadelphia 76ers. They are 0-11. They are terrible. 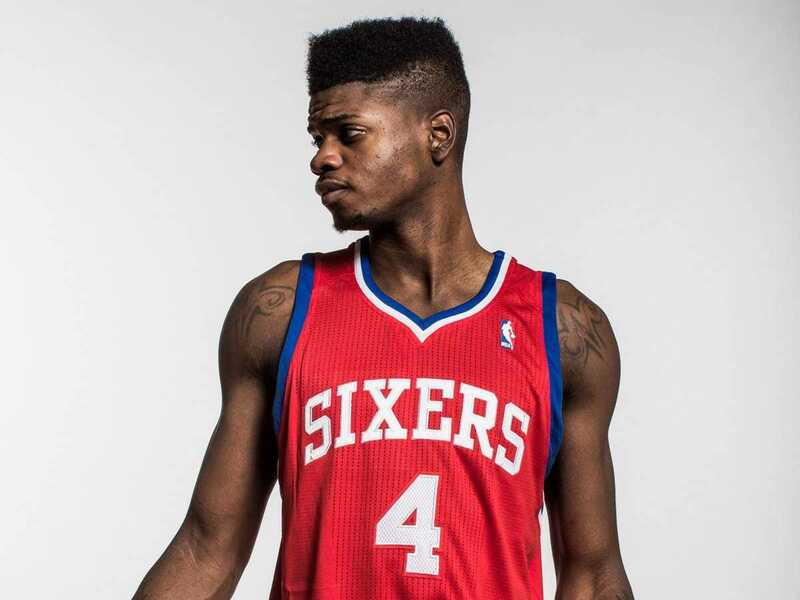 Supposedly, it’s all part of a master tanking plan to collect talent through high draft picks. I lived in Philadelphia for years after I graduated college. I root for Philly sports teams. I am 100% behind this plan. There isn’t enough crazy experimentation in sports. This is about as crazy an experiment as you can get. There are probably better ways to turn around a team, but this one is worth trying. I’m not sure how long this can be sustained. Ownership has to be a little frustrated that fewer people want to come to the games, or watch the games on TV. But, it’s sort of like a venture capital investment in a startup. It will lose money early on, and eventually it will be profitable. At least, that’s the plan. We’ll see if it actually happens. And now, some NFL picks! Last week was a nice bounce-back week for me. I went 5-2, and now I am 33-33-1 on the year. The Philadelphia Eagles are 11-point favourites at home against the Tennessee Titans. Ok, folks. 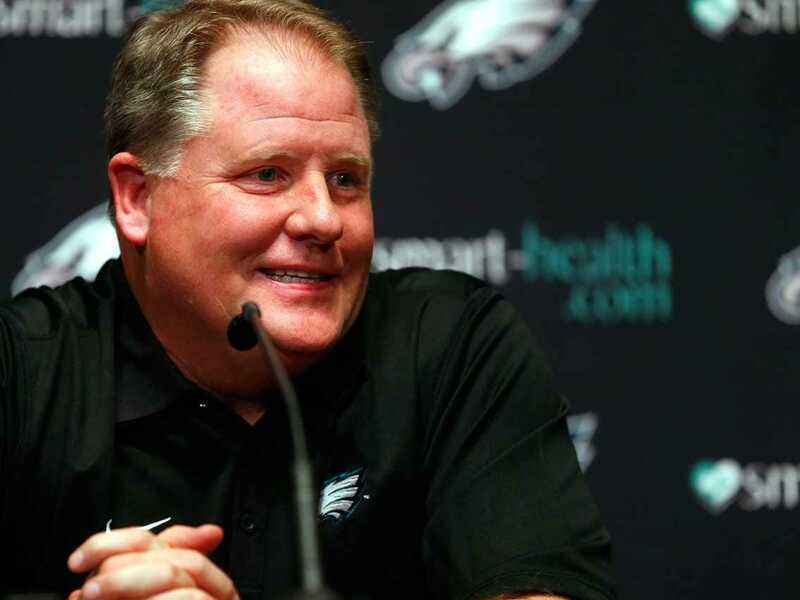 Time for some real talk on St. Chip Kelly. Guess what his record is against winning teams in the NFL. Look, I can’t wait all day for you, so I’m just going to tell you. Ok, fine, one more minute. Great. You’re wrong. He’s 2-7 against winning teams. 2-7! That’s terrible! What if Kelly is a bad coach in big games against good teams? He never won a national championship at Oregon. He lost a winnable game against the Saints last year in the playoffs. He failed to beat the 49ers, Cardinals, and Packers this year. The most recent loss to the Packers was embarrassing. It reminds me of last year when the Eagles were obliterated by the Denver Broncos. The Eagles have a horrible pass defence. Kelly has to know that and he has to be able to prepare for that. What’s worse, he’s supposed to be an offensive guru, and yet the Eagles offence has been underwhelming this year. It only scored 3 points in the first half against the Packers. What’s wrong with the Eagles? They have a really bad defence that doesn’t match well against the successful passing teams in the league… which is increasingly, every good team. They have an offence that moves really quickly, and tends to be hit or miss. And when it’s missing, it misses really badly. It’s one bad loss, and perhaps I shouldn’t over react. But, there are cracks in the facade of St. Chip. So, what do we make of the Titans? Well, they’re a really bad team. And Chip tends to beat up on the bad teams, so let’s roll with the Eagles covering all those points. Remember when the Patriots were horrible? Those were weird times! Now they’re the best team in the league by a mile and a half. 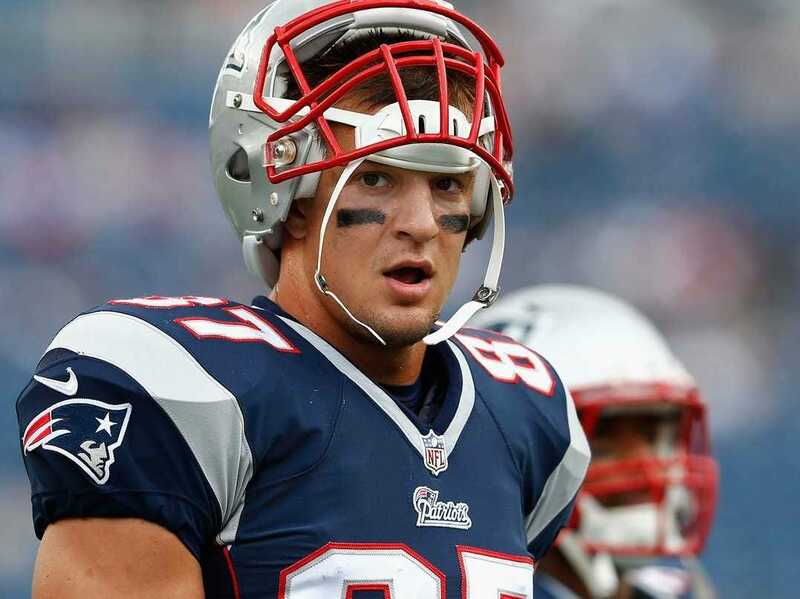 As long as Gronkowski stays healthy, the Patriots are the favourites to win the Super Bowl. The Lions have been a shaky team all year long, and it feels like they’re due to collapse. I don’t expect much from them in this game. I like the Pats. I really shouldn’t be picking this game. This is a match up of two untrustworthy teams. The Falcons have probably played better than their record suggests. 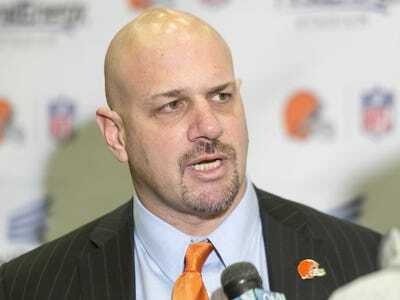 It’s hard to believe the Browns are really a 6-4 team. But, I’m going to take one more chance on the Browns, betting that they are disrespected and their physical defence can handle the high-flying offence of the Falcons. Revenge game for Josh McCown! 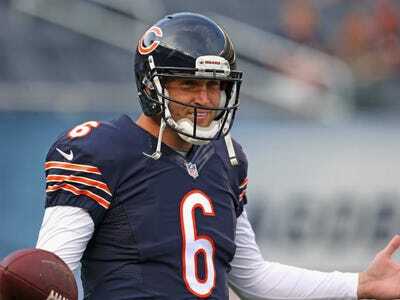 The Bucs’ QB was a free agent this offseason and got a nice contract from the Bucs thanks to his excellent play with the Bears. Now he gets to stick it to them for letting him walk. Or, maybe he actually feels indebted to the Bears since they made him richer than he should have been, giving him a second chance? Maybe as a favour he will take it easy on them. Either way, this is a weird match up. The Bucs are really bad. The Bears are really bad. They both have crappy defenses. But, the Bears are loaded on the offensive. And, I’m hoping that will be enough for them to win. 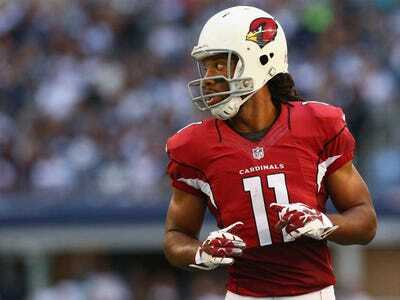 The Seattle Seahawks are 7-point favourites against the Arizona Cardinals. This is the scariest line of the week. Why is the best team in the league (as measured by wins and losses) getting 7 points? Is it because Drew Stanton is the quarterback? That would be a fair reason. Is it because they’re playing in Seattle? That, too, would be a fair reason. Is it because the Seattle Seahawks are the Super Bowl champions? Totally reasonable reason. What about the fact that the Seahawks have no offence? What about the fact that the vaunted defence has been weaker than expected this year? What about the fact that this is a division game, and division games are almost always close? It’s not hard to see a scenario where Stanton is exposed by the Seahawks defence. Seattle is a tough place to play, and a backup quarterback is likely to get flustered. However, I am going to take the points with the best team in the league. Too many points for a good team against a team that just hasn’t looked great for the majority of the season. The Packers are playing a team possessed right now. They are are ripping right through their opponents racking up big numbers. The last time this happened was … the Steelers in back-to-back games two weeks ago. Then it all fell apart and the Steelers looked mortal. The difference is that the Packers are less of a surprise. 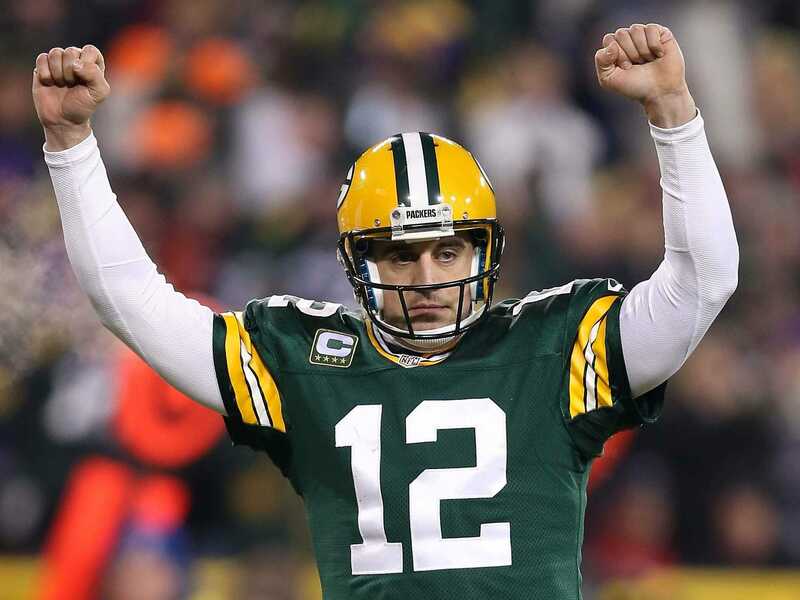 Aaron Rodgers and his offence just look smooth out there. He makes it look easy. The Vikings are a bad team on offence and on defence. While I typically hate big favourites in a divisional game, I can’t not take the Packers. This feels like a game they win by 10+ points. The most stunning loss last week was Peyton Manning losing in St. Louis. According to the pundits, the Broncos have no running game, and that’s allowing defenses to just attack Manning and the passing game. 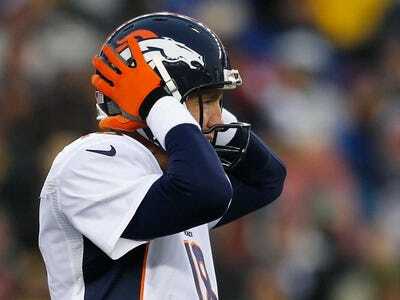 Some of Manning’s key receiving targets were hurt during the game, which never helps. The Dolphins are a team that gets more respect than they deserve. They are good, but not as good as people think. So, lots of smart people will be inclined to take the Dolphins on the road in this game. I am not smart! I will take the Broncos under the assumption that Manning will be angry after losing, and will realise he can’t afford another loss. He will lead the team to a big home game victory. The Buffalo Bills are 2-point favourites at “home” against the New York Jets. This is a rip off for the Bills. 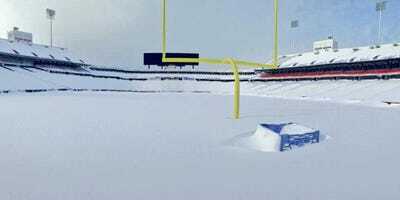 They can’t practice because they can’t leave their homes because they are buried under 6 feet of snow. It’s supposed to be a home game, but the stadium is covered in snow, so they’re playing the game in Detroit on Monday night. So, you’re looking at the Bills, a team that’s not that great in the first place, then you’re not letting them practice, or really game plan together in the same space. The Jets, meanwhile, have been able to practice. There is nothing bad in New Jersey. It’s been a little cold, but otherwise, it’s the gorgeous unbridled paradise it always is. The only thing I can think is that this bonds the Bills, and motivates them in a weird way. And the Jets players feel uneasy/unsteady all week, unsure of how they should prepare. It puts them in a weird mental space. But, these teams are basically equal, and the snow situation is too much.